Okay, I realize it is not your typical date idea, but it looks like a lot of fun! 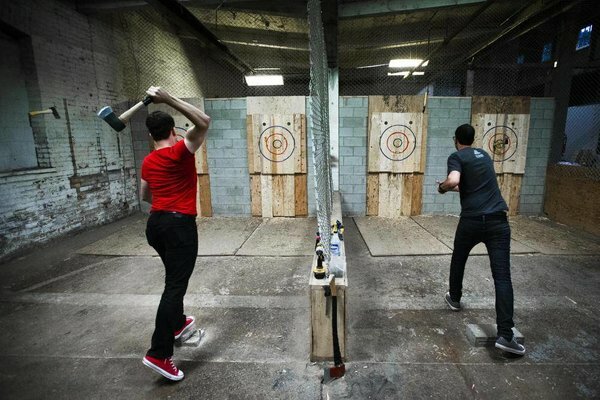 This weekend why not mix things up a bit and try your hand at axe throwing. Becoming a more popular sport daily, axe throwing is a great way to bring some competition into your dating life. Who knows maybe it will become your thing as a couple? A delicious burger is the theme for this weekend, and Woody’s Burgers will have you covered for all your burger needs! 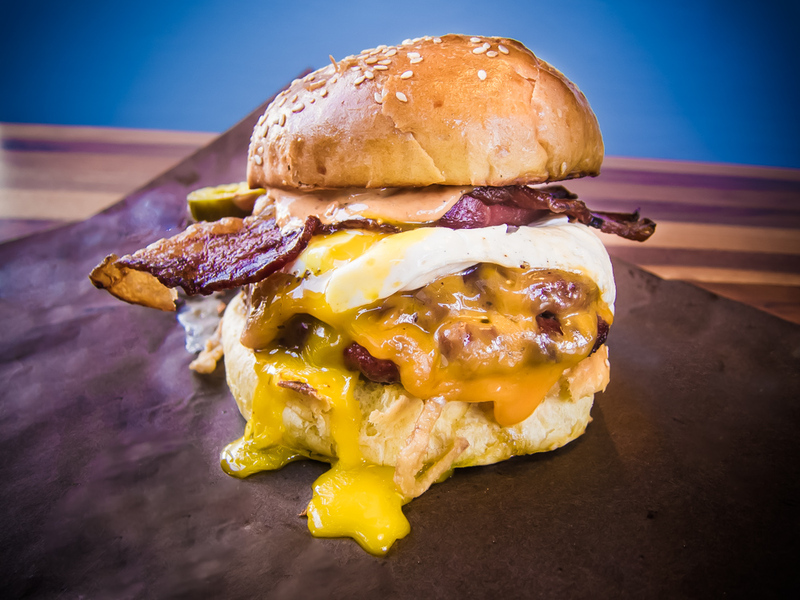 Everything is made in house, right down to the dressings, and to make the burgers the best ones’s out there, they are cooked on a Canadian hard wood burning grill. YUM! 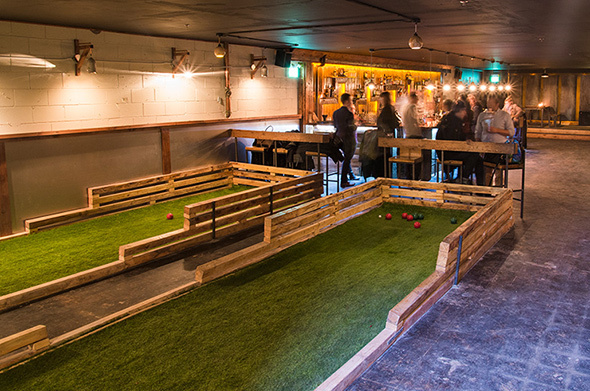 The first ever lawn games bar located in Toronto, Track & Field, is a great first, second or 99th date idea! Sounds a bit strange, right? But it is actually another great location to take your date and sip some drinks and play some games. Some of the games present are bocce ball and shuffleboard. 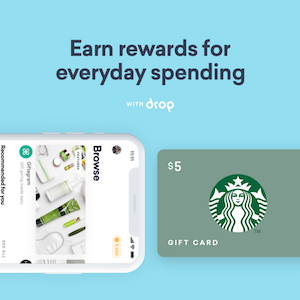 Coffee dates are always a go too, however Tim Horton’s and Starbucks won’t cut it anymore. 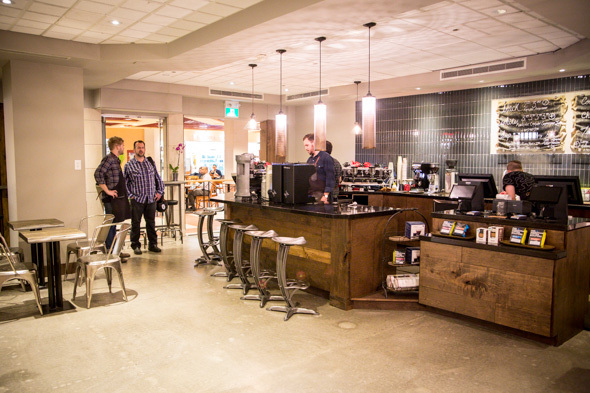 M Square Coffee located under the Sheraton Centre becomes the perfect spot to grab a cup and really get to know someone. 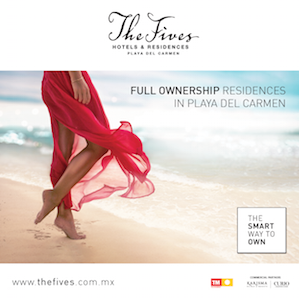 The location is particularly convenient if you have little time, but still want your dating life to be alive.